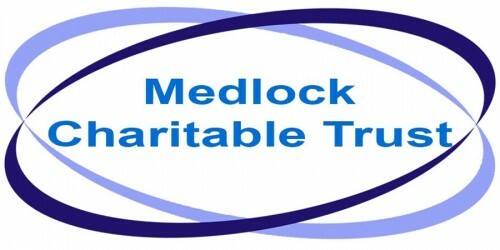 We are looking for new volunteers now. 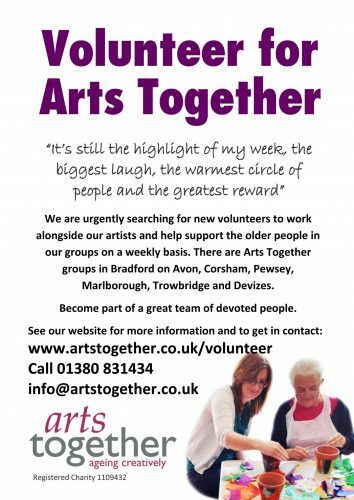 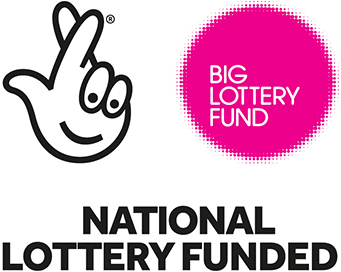 Arts Together depends on a team of dedicated volunteers to help the charity function and to enable older people to take part. 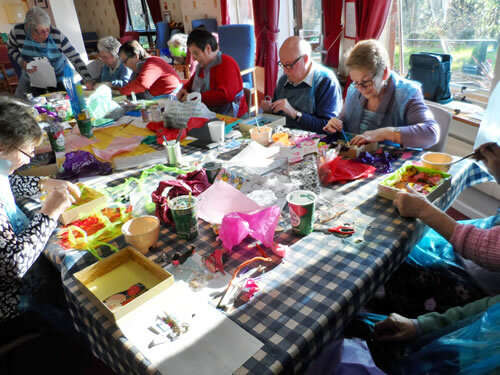 Volunteers come from all walks of life, but share a common commitment and passion to give of their time to the groups and the running of the project. 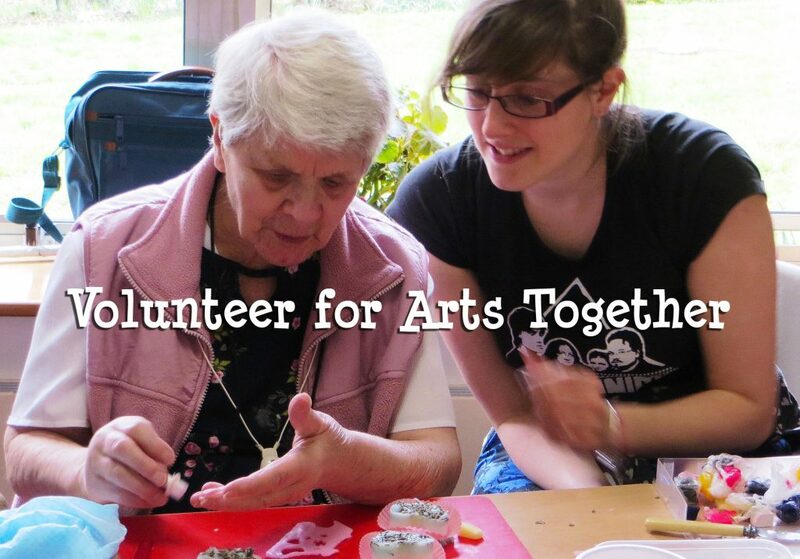 Read about volunteering with a group of amazing people at Arts Together.